We love apps that remind us to do more exercise. Syltek came to us to help them explain their mobile app features. 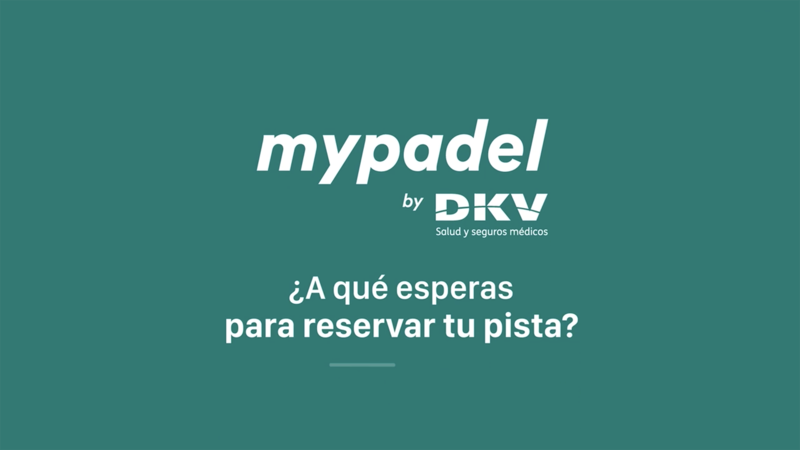 ___ client: MyPadel is an app developed by the company Syltek that allows you to book padel courts in more than 500 clubs in Spain. 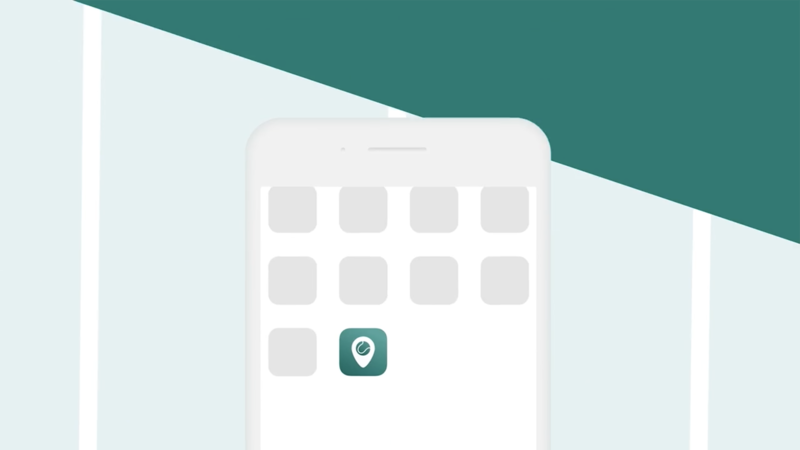 ___ project: We created a 30-second high-quality custom-made video showing the mobile app features for the app markets. We created a high-quality custom-made video for Syltek.